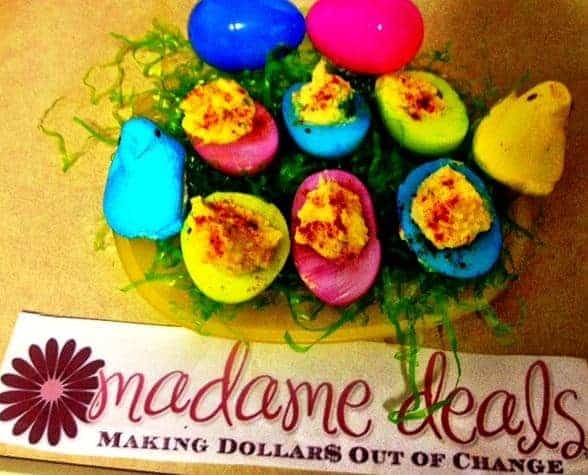 Category Archives for "Recipes Kids Can Make"
No need to adjust your screen, those really are brightly colored Easter Deviled Eggs! 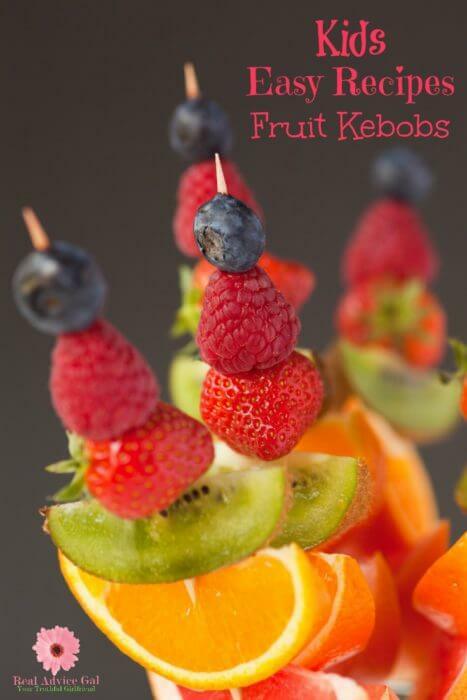 This is a super fun and easy recipe to share with your friends and family for Easter, and your kids will LOVE it! Me and my 4 year old had a great time making them, and they tasted super yummy! A lot of people think that if you are on a diet, or just eating healthy in general, the things like cookies are a no-no. 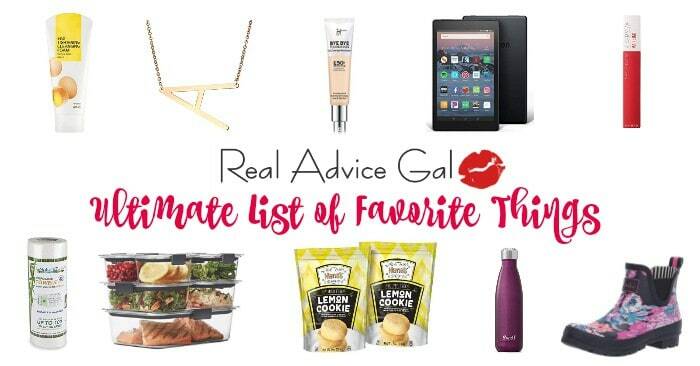 I’ll admit so did I until I found this awesome recipe for Low Calorie Funfetti Cookies! Who doesn’t love Funfetti cake!? With a few simple swaps, and about 15 minuets you can have yummy, fluffy Low Calorie Cookies, and not ruin your whole diet! At only 78 calories a cookie, this is going to become a favorite dessert at this house, and maybe at yours too! Disclosure: This is a sponsored post on behalf of Shriners Hospitals for Children® but all opinions expressed here are mine, and I believe it’s important to share their #FireandBurnPrevention campaign to everyone. Leftovers are a staple in our household but eating the same thing over and over again can get boring. With the holidays here, leftovers are bound to be in abundance. I have started going through my favorite recipes to find new ways to freshen up those leftovers from Thanksgiving. Using my leftover turkey I remade it into one of my favorite recipes, and the best part is no one needs to know it came from leftovers. 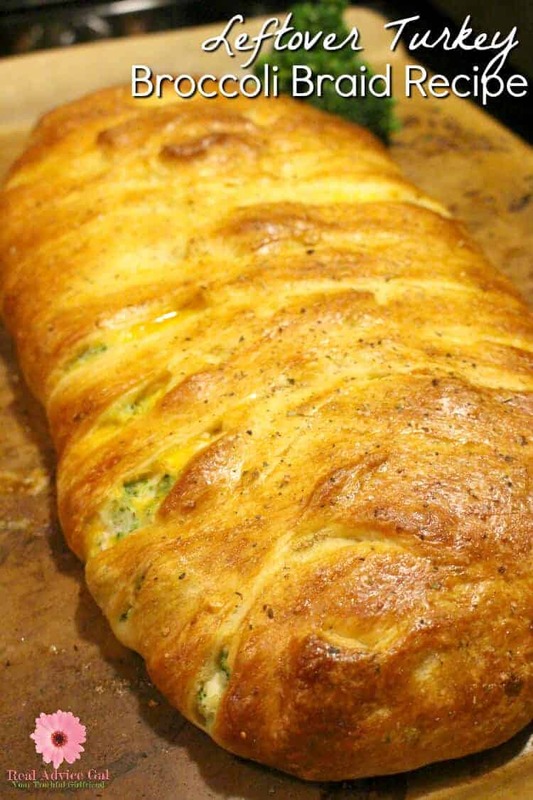 My leftover turkey broccoli braid recipe makes a great dish to pass at your next potluck. As you are cooking this wonderful meal though, I’d like to remind you to please do not forget to be burn aware! It’s easy to get distracted this holiday season, with so much going on and so much to do one simple mistake can cause a fire and burn accident. Shriners Hospitals for Children Be Burn Aware campaign reminds all of us of simple safety tips that could save lives. They have tips and resources available that we can all check out so we’re sure that our homes and families are safe. You can even test your safety knowledge with a five-minute quiz. Did you know during the holiday activities can increase the risk of house fires and burns due to more cooking, open flames, and decorations? Shriners Hospitals for Children recently conducted a survey, and it revealed some habits during the holiday season that could lead to serious injury or even death. 1. Don’t leave lit candles unattended. 27% of U.S. adults surveyed admit to leaving lit candles within reach of children. 2. Turn pot handles toward the back of the stove to keep them out of a child’s reach. 25% of Americans surveyed reported that they don’t take this simple action. 3. 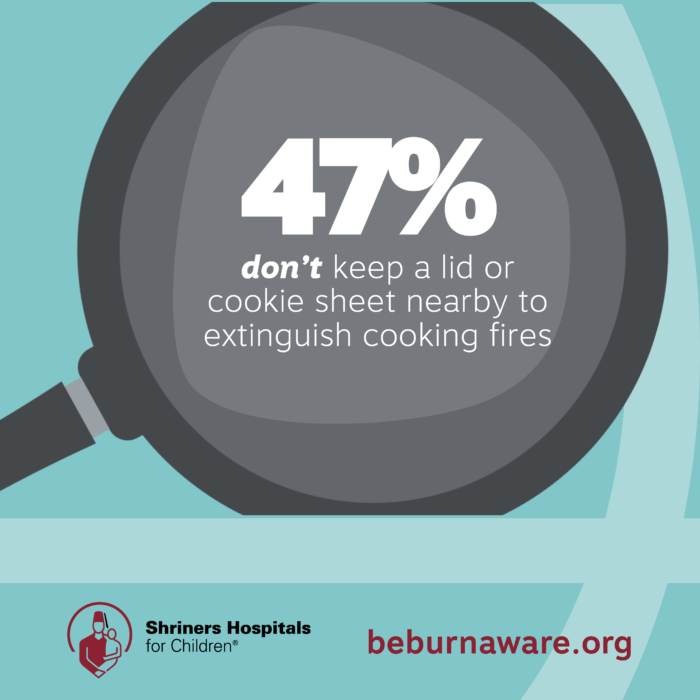 When you’re cooking, keep a lid or cookie sheet nearby to put out a potential fire.47% of the people who took the survey skip this simple tip. 4. Water fresh-cut trees daily. 45% of Americans surveyed do not water live Christmas trees every day, even though 70% reported they knew they should. A dry tree can ignite in seconds making this one of the deadliest types of fires! 5. Keep trees away from heat sources like fire places, heaters, and candles. 6. Inspect your lights. Replace any that have kinked or frayed wires. Shriners Hospitals for Children has been a global leader in pediatric burn treatment for decades. Since the 1960s, Shriners Hospitals for Children has provided critical, surgical and rehabilitative burn care to children, regardless of the families, ability to pay. They are the go-to hospital for complex burn care and has pioneered many lifesaving burn care treatments. Shriners Hospitals for Children goes beyond the limits of traditional medical care to provide social and emotional support programs that encourage children to reach their dreams. They provide all aspects of treatment, including surgery, rehabilitation and psychological support. They have transformed the lives of over 1.3 million kids and is an international health care system of 22 hospitals throughout the U.S., Canada and Mexico. All care and services at Shriners Hospitals for Children are provided regardless of the families’ ability to pay. If you know a child Shriners Hospitals for Children may be able to help, have their parent or guardian call 800-237- 5055. To learn more please head over to Shriners Hospitals for Children. As you are cooking for your wonderful family this holiday season, please make sure to always keep the little ones out of reach and always have your first aid kit ready in case of an accident. After Thanksgiving, you are always left with turkey, so what now? Here is one of my favorite recipes that I make with my leftover turkey. It is simple and so good! The kids even love it and its filled with broccoli so win, win! I am always looking for great tasting recipes that don’t use sugar, as well as a recipe my little one can help with. I am in love with the all natural sweetener Xylitol, not only is it a great one for one substitution for sugar but it always has great dental benefits as well. The great thing about making banana bread is that it is something everyone in the family can participate in–it is just pouring ingredients mixing, and my personal favorite part, mashing the bananas! These are all things that can be fun for your little ones to do and makes it easy for them to participate. Even my little one year old loved that she got to help me mix and mash in this recipe. So here it is–I adapted a few different banana bread recipes to get to my liking, and remember any time you want to use xylitol as a substitute for sugar it is one for one, so you don’t even have to mess with different measurements. This makes it a very simple and quick substitution. We love making homemade ice cream using my Blendtec blender, my kids love it so much so I decided to collect more ice cream recipes kids will love. If you love berries, here is one of the super easy recipe that you should try, my Homemade Berry Ice Cream.